A popular choice for Mining, Construction and Road Workers. All of the boots with the steel safety toecap feature offer premium protection for your toes. Each steel toecap boot in the Steel Blue range features our Hardened Steel Type 1 Toecap designed to meet Australian and New Zealand Safety Standard AS/NZS2210.3. 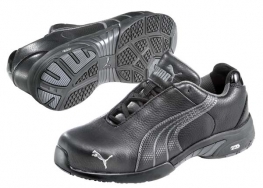 This type of steel toecap is capable of resisting a drop force of 200 Joules. Our boots with the steel safety toecap feature are suitable for a wide range of industrial, construction and other general purpose workplace applications. 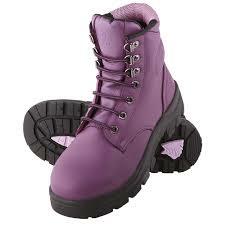 Boots with STEEL TOE CAP technology. As a general guide, TPU is the all-rounder, suiting most work environments. It is highly resistant to most oils and chemicals while also being heat resistant up to 130ºC. 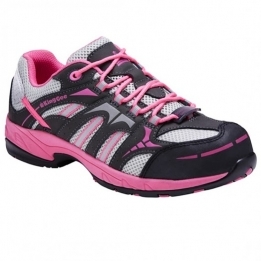 The TPU sole has a high tolerance to cuts and excellent tear strength, while maintaining slip resistant capabilities. It is also very durable, providing a high tolerance against abrasion, splitting and cracking. Most of our boots come standard with a TPU outsole and it is by far our most popular sole type.